Here’s a home with Old Hollywood chops: The Beverly Hills home of actress-writer Renee Taylor and her late husband, actor-playwright Joseph Bologna, has sold for $7.425 million. But they weren’t the 1926 house’s first brush with fame. The Tudor Revival was once occupied by Shirley Temple’s mother-in-law and often visited by Temple and her first husband, John Agar. After Taylor bought the property in 1975, she spent two years overseeing renovations to replicate parts of other celebrity homes or places that captured her imagination. 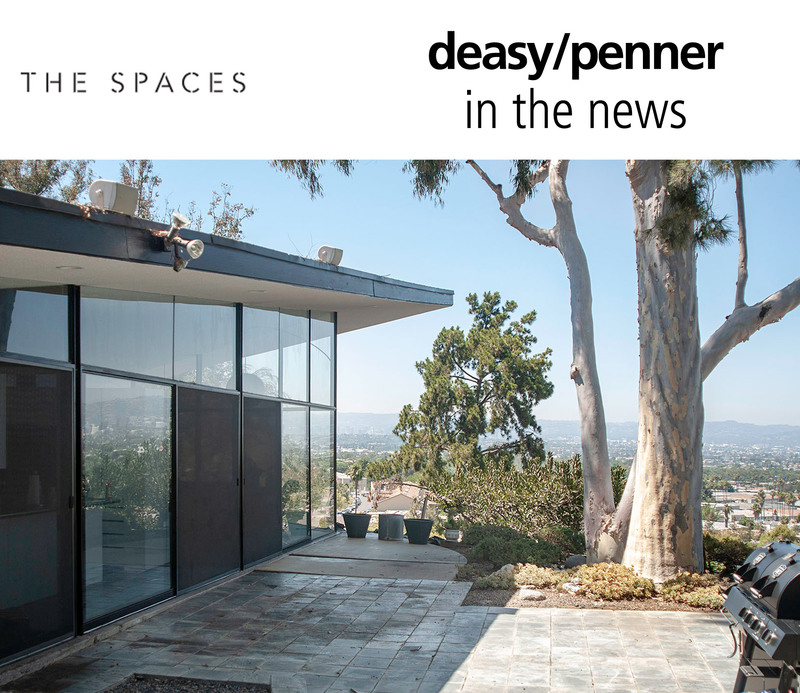 One of the seven bathrooms was inspired by a bathroom in actress Greer Garson’s former Bel-Air home. The chandeliers pick up a theme from the palace of Versailles. Pearl and crystal adorned red and gold curtains are reminiscent of London’s Savoy Hotel. Home of the Day: A penthouse at the Douglas Building in downtown L.A.